Which Price Range had the Largest Increase in Active Listings Over Last Year? January was a busy real estate month in Moore County. There were 13.1% more homes sold over the same time period last year, and homes in the $250,000 - $299,999 range had the largest sales increase with 53% more homes sold in 2019 than 2018. 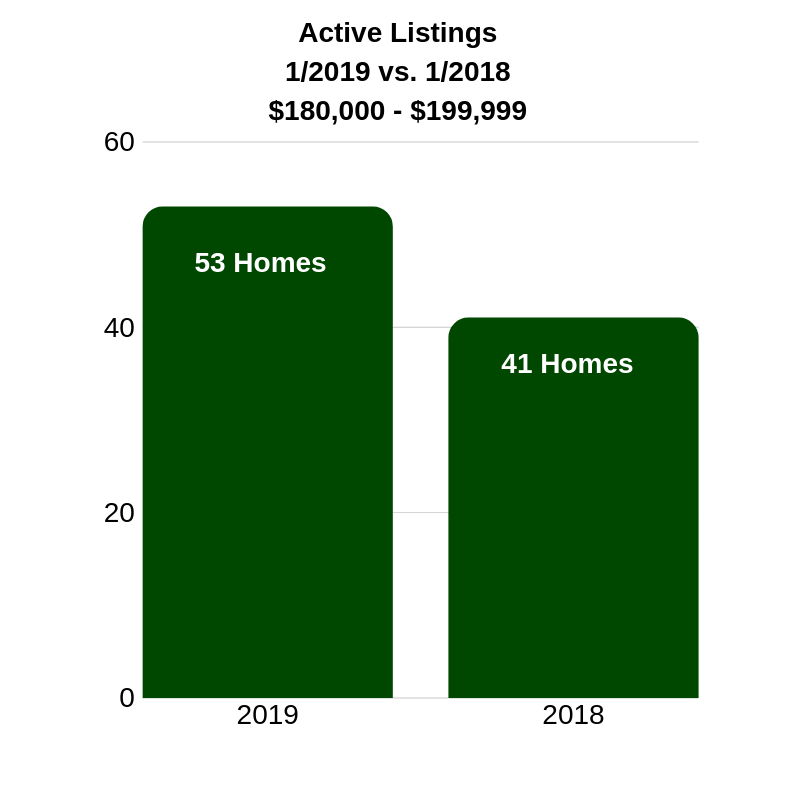 One interesting number to note is active listings in the $180,000 to $199,999 range have 29.3% more listings than last year at this time. Knowing this information helps you know how to price your home and what to offer for a home when you are entering the Moore County real estate market. These numbers can vary from town to town and subdivision to subdivision. Contact a Towering Pines Agent today to help you navigate today’s real estate market.